That's a funny word right? I heard it for the first time about a year or so ago and thought it was odd. Then I found out it's related to Oo-la-la. Ok then. . . but what does it all MEAN??? Oo' - la \ n. adj. \ 1 a: a state of awesomeness b: a Life that is balanced and growing in the key areas of health, finances, career, relationships and well-being c: a destination (i.e., getting to Oola) 2 a: describing actions, insights and goals that lead to a balanced life (ex: That's so Oola.) 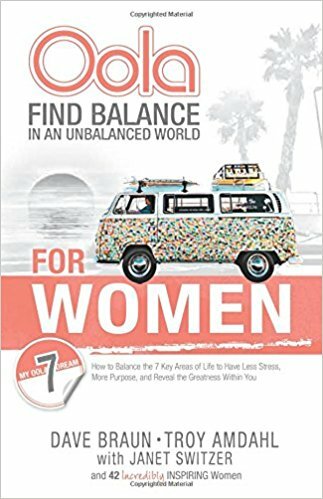 3 a: the ultimate plan for achieving balance in an unbalanced world. 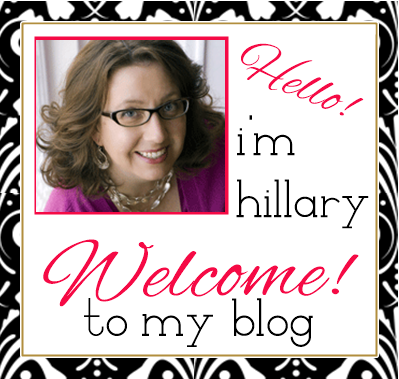 I first came across this word in my education of essential oils and Young Living (by the way, this post includes affilate links - thank you for your support). I read the first book from the Oola Guys, Ooola, Find Balance in an Unbalanced World and I was intrigued by not only their story of self discovery, but of their relationship and dynamic. You see, there is the Oola Guru (Troy Amdahl) and the Oola Seeker (Dave Braun). They have a history . . .they have a theory . . .they have a plan, but best of all, they have RESULTS. 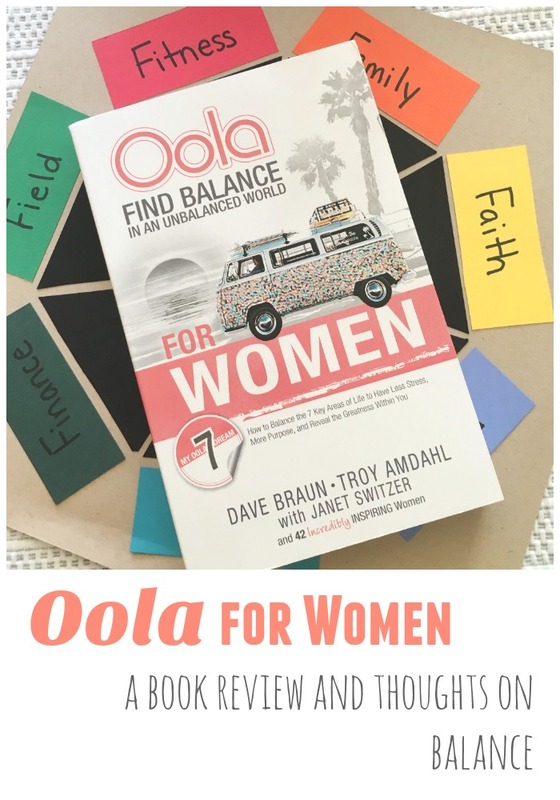 And now, they have a new book launching May 2nd, called Oola for Women. The Oola guys were amazing and sent me an advance copy of the book to read and share with all of you. Their most recent book, Oola for Women, came about after realizing that so many of the women they encountered on their Oola Road Trip had these amazing stories of seeking more balance in their lives. We get so caught up in our daily lives, that we sometimes forget about our own dreams and goals. You know it's going to be a great book when you are scrambling for your journal, a pen and a highlighter by page eleven. "But when we hand a woman a Sharpie and a handful of stickers, then ask, What are your dreams for your life? -- something magical happens." If you follow me on social media, then you may know I have a thing for magic. Not the pulling a rabbit out of your hat kind of magic, but the magic that happens in the course of your real life. This book, Oola for Women, is all about that magic. Not only does it walk you through the 7 Fs of Oola (Fitness, Finance, Family, Field, Faith, Friends and Fun), but it shares with you what the Oola Blockers are (Fear, Guilt, Anger, Self-Sabotage, Laziness, Envy and Focus) as well as the Oola Accelerators (Gratitude, Love, Discipline, Integrity, Passion, Humility and Wisdom). In a simple equation, to reach a state of Oola, we want to decrease our blockers and increase our accelerators. Seems simple enough right? Uhm . . .theoretically. That's where my favorite part of this book comes in, 3 Simple Steps to the OolaLife. Only 3 simple steps! Now I am not a huge believer in "balance" as it is commonly considered. I don't believe it is possible for all the parts of your life to be equal at the same time. There is always one part that is more needy than the others at any particular time. AND THAT IS OK! I think that's an important part of this process. . .realizing that harmonizing all seven Fs requires work. It requires work in each area, some areas more than others, and some areas in certain seasons. The Oola Wheel is a great place to start your journey. You need to figure out where you are right now, so that you will know where to go and what to work on. 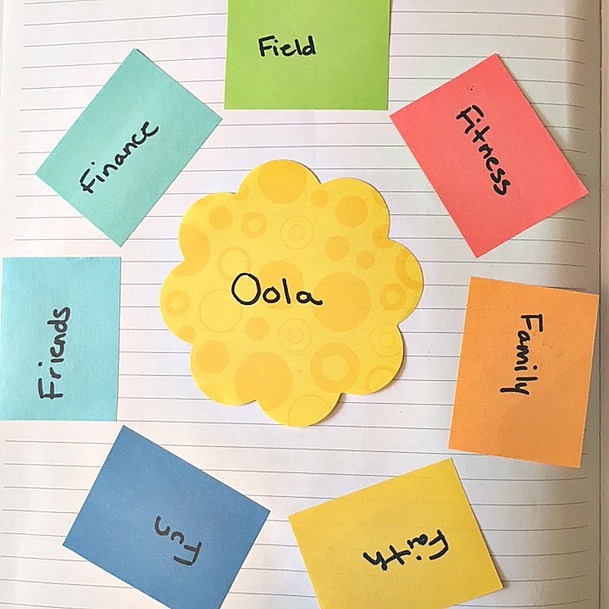 I made an Oola Wheel of my own and put it in my journal. This way when I'm working on both long and short-term goals, I can refer to the various sectors and see where I'm going and how I'm doing. I use post-it notes to keep it changeable. Me second favorite thing about this book, are the 42 INCREDIBLY inspiring stories from 42 amazing women. It's one thing to read about an idea in a book, but it is an entirely different experience to read about specifics and actual life events, related to those concepts and ideas. Talk about eye-opening! With Mother's Day, graduations and summer vacation on the horizon, I bet you know a woman that would LOVE to get her hands on this book. What better way for a new grad to start off her life, a new mom to find her groove, or your favorite gal pal to launch that business, than in the Oola zone? There is no wrong time to start your journey. The time is now . 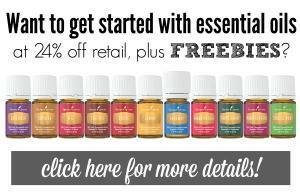 . .
For more information on essential oils, you can start here. I will definitely add this one to my summer reading list. 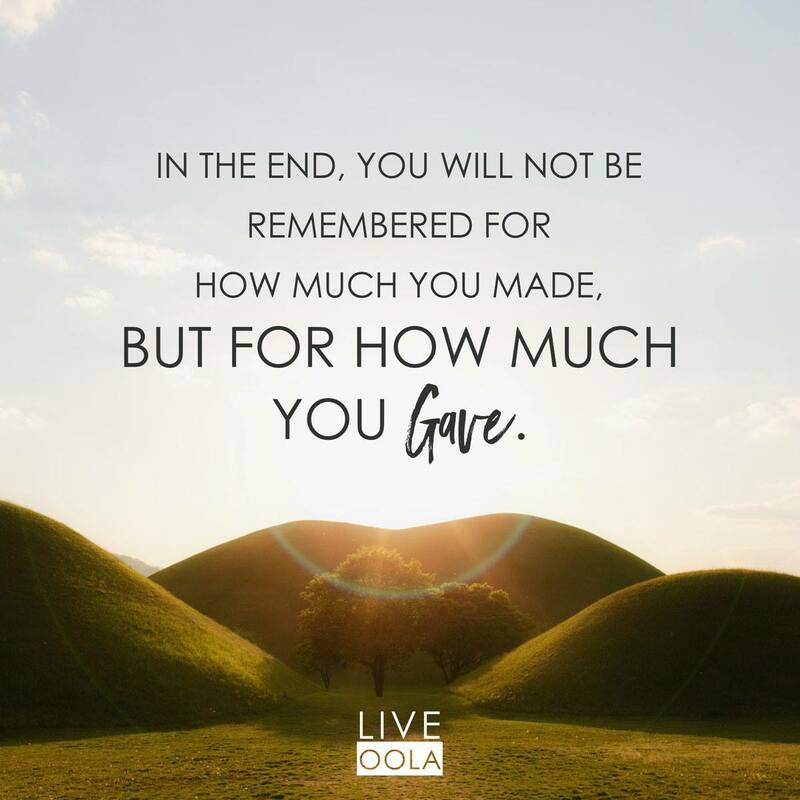 Do I need to read the original Oola book? I've had it on my reading list for some time now.